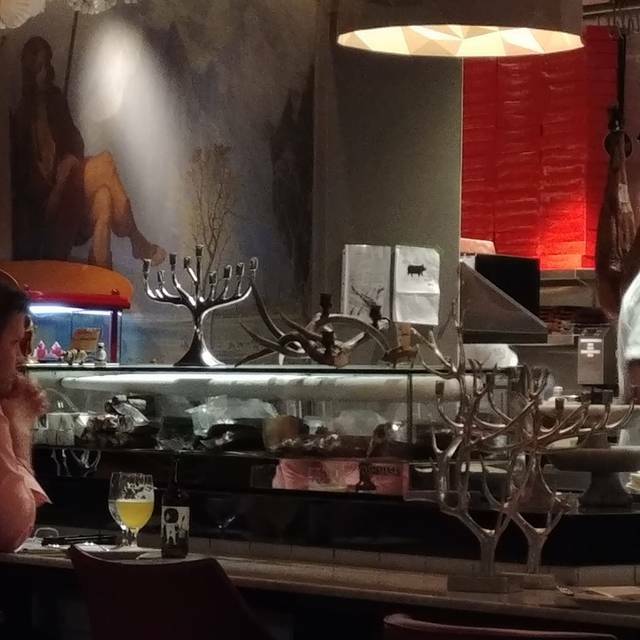 You must make reservations at least 5 minutes in advance of the time at Bazaar Meat by José Andrés. Complimentary valet and self-parking are available at SLS Las Vegas. SLS Las Vegas is conveniently accessed via the Las Vegas Monorail, with its own stop. 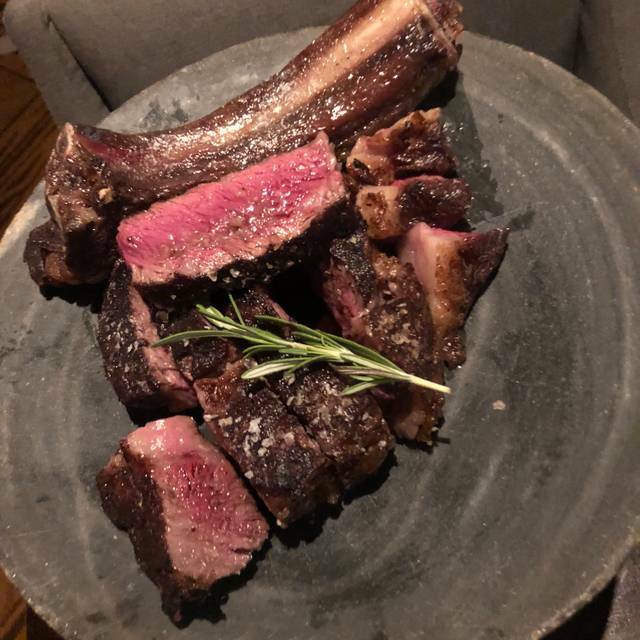 Named one of the "Top 5 steakhouses in America" (Fox News), Bazaar Meat by José Andrés is the James Beard award-winning chef’s wild and wonderful celebration of the carnivorous, in all its forms. Enjoy nuanced, playful cuisine and cocktails for which The Bazaar by José Andrés has become known on both coasts, in a strikingly seductive setting by Philippe Starck, in collaboration with SLS Hotels. Bazaar Meat is also the recipient of Wine Spectator's "Best of Award of Excellence." There was a considerable difference in what is detailed in the menu and what you are served. This was not an under promise and over deliver moment at all. Our lobster must have included water weight prior to cooking. I've had better and bigger lobster tails at less expensive establishments. It is my opinion it was not thoroughly cooked. It had a taste and smell of stale water and the meat was gummy and chewy. I thought I should try and blow a bubble because of how long it was taking to chew and swallow. There was a black liquidy substance that poured out of it after I lifted up the claw area. However against my better judgement and the $100 menu item I went for it. I don't think it was seasoning and reminiscent to the substance used in the blockbuster movie Aliens. The steak we ordered was cut into little bite size pieces prior to serving. ??? Our server never asked us how we would prefer our steak cooked. Needless to say after it was delivered in bite size pieces and under cooked for our taste and had to be tossed back on the grill for re-evaluation the flavor we experienced was not the same as you would expect from a whole steak. This was our first experience eating at this restaurant and as the old cliche goes first impressions are lasting impressions. Good luck. 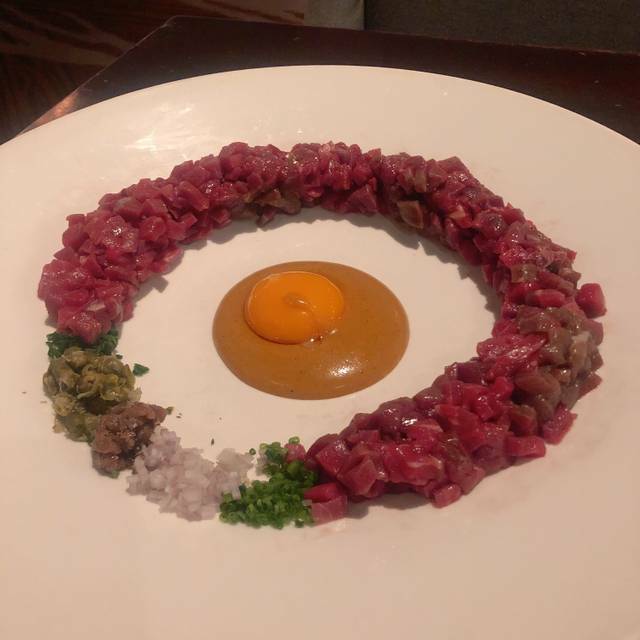 I would recommend Bazaar Meat if you are open to try new and different foods without the care of costs. Our server delighted us with an a-la-carte tasting menu that completely blew our minds. 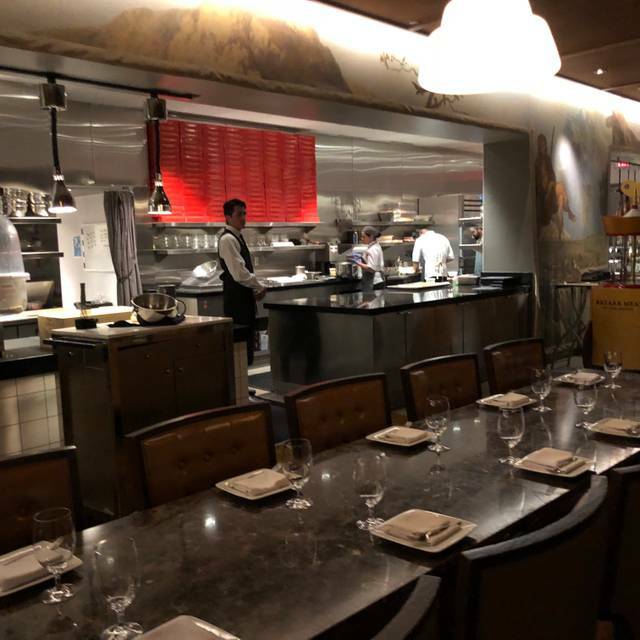 Our senses were tantalized and our palates were satiated and delighted with the fun Jose Andres had with his menu. We loved every minute of dinner. This was an experience not just another meal. We actually let the waiter pick out food and it was unbelievable and everyone was terrific. Great place. Probably the best steak restaurant I've been too in a while. Pretty pricey though. We are locals and this was our first time at Bazaar Meat. The service was amazing. Our server made a very good first impression. The sommelier was very knowledgeable of the wines on the list. We were offered items to try we had not considered ordering. The food was great. We will return to the restaurant and be a little more adventurous in ordering thanks to the experience we had with this first visit. Bazaar Meat is a unique culinary experience. 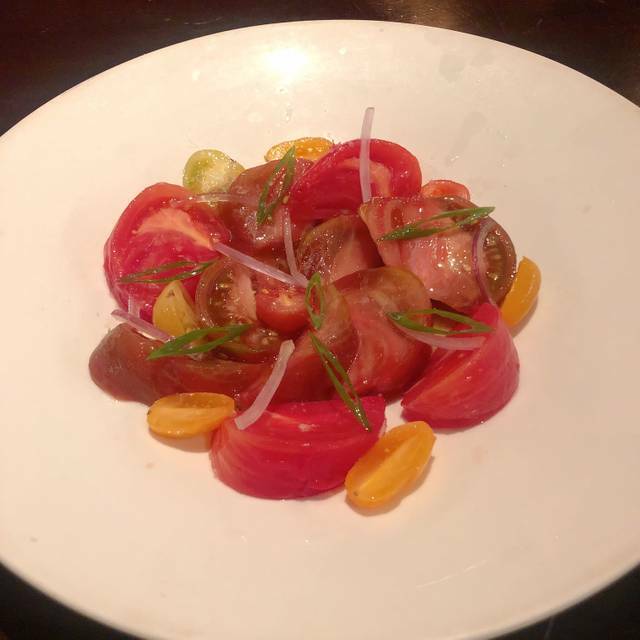 Chef Andreas presents a wide array of meats, seafood and vegetables that stretch the palate. We tried the José Tasting Menu and found it a wondrous adventure. We had to ask the server to slow down the delivery of the courses because four courses were brought at one time. The real issue we had was a screaming child at another table. When paying over $200 per person for dinner I do not want to hear a child screaming and throwing a tantrum! Food was garbage. The waiter was excellent. Typically this restaurant is really great and I’ve visited several times. However, this time it seemed like it was off a little. A must go. Must try. Must do again. We had a fabulous night, the staff were amazing and the food was absolutely outstanding. Would definitely recommend this establishment to others. Great food and I recommend the experience. It is not like any other restaurant as it has five kitchens that are out on the open. I don’t even know how to begin to describe how amazing our dinner was!!! Amazing food and amazing service. Would definitely go back. My boyfriend and I came for our anniversary and we were not disappointed. Bazaar Meats is incredible! Our server Chris was very nice and sociable, and he gave us recommendations on what to order and how to order, which helped us make our decision. Our meal was so amazing though, I’m going to tell everyone about it. 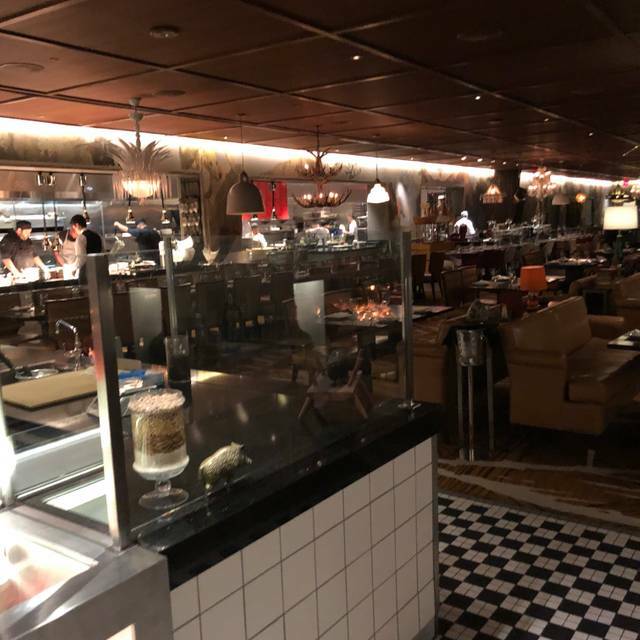 I’m also front desk at SLS and now I won’t have to pretend about how good Bazaar Meats is! Very happy with this restaurant. Rude reception host, unhelpful waiter, sub-par meat, ultra high markup in wine, slow service. Not lived to expectations, will not return. An amazing culinary adventure. Our server was a wonderful guide and helped create a spectacular experience for our special celebration. The unique interpretations turn the traditional into the unexpected. Each bite followed by wow after wow! I really liked the pretzel and cheese dip, they have a great cotton candy mock-tail. As an average couple on a vacation wanting to eat good food this place definitely did well, the only issue we had was understanding the menu which will happen when you dont eat fine cuts or fancy word foods that often. Overall experience was great. Amazing experience. Steak ordered family style was perfect. Sides were the weak link in the chain. One side is barely enough for one person to eat. I get its vegas and money was no object at this dinner but to charge 15 dollars for 5 pieces of asparagus was just plain ridiculous. I don't care if you are Warren Buffet or Warren Johnson, thosebside portions would have been thought of the same. Wine list WAY too expensive. The food was outstanding but expect to pay premium prices. No worries about your server. They are all terrifically trained. So it wasn't a bad experience, pricey but not bad. I would have rather seating in the main area...seemed more festive and vibrant. Booth was uncomfortable and seats kind of low and not really meant for table dining. The steaks were excellent and so were the drinks. So delicious. Takes your taste buds to a whole new level. My son who studied at a Culinary school recommended it. So happy we went and now will go to the Beverly hills location. 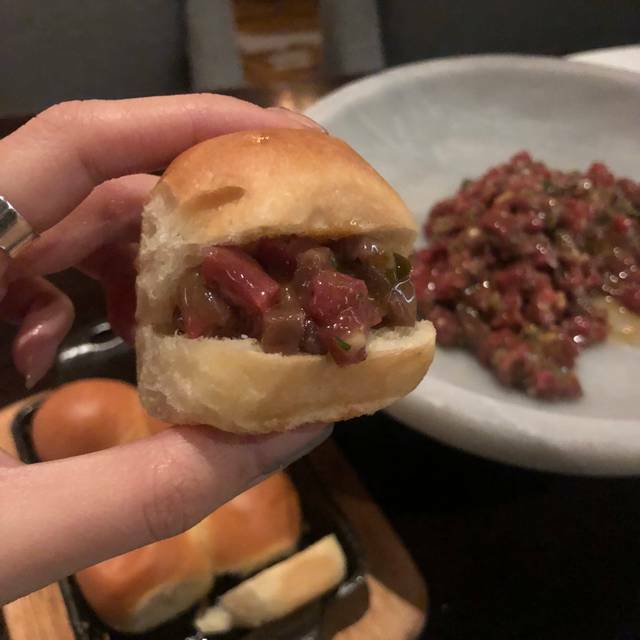 Very good, very uniques small bites and huge meats! Go hungry!!! We were there yesterday for dinner. Our server has been very nice and accommodating! Him and his team brought in some stuff for our 9.5 month old baby to enjoy. Overall a very pleasant experience. It’s just a shame that I don’t remember his and his teams name. 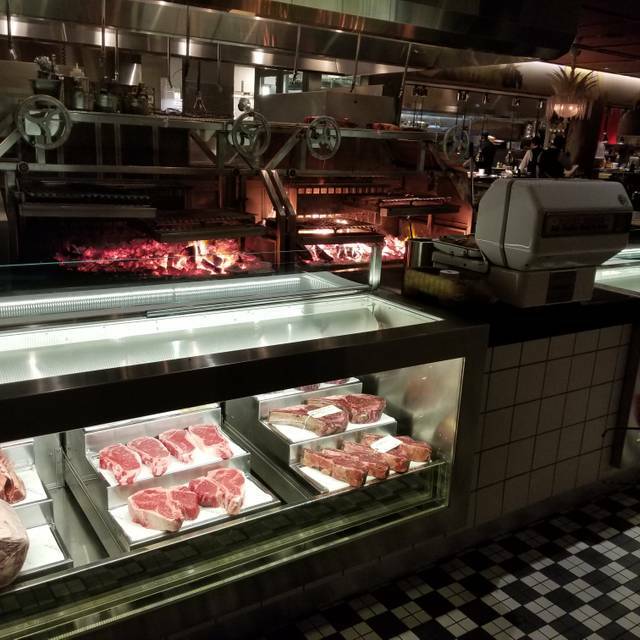 Amazing menu selection and heaven for any meat eater. Each dish ordered was beyond memorable. Splurge on the tasting menu if you can. 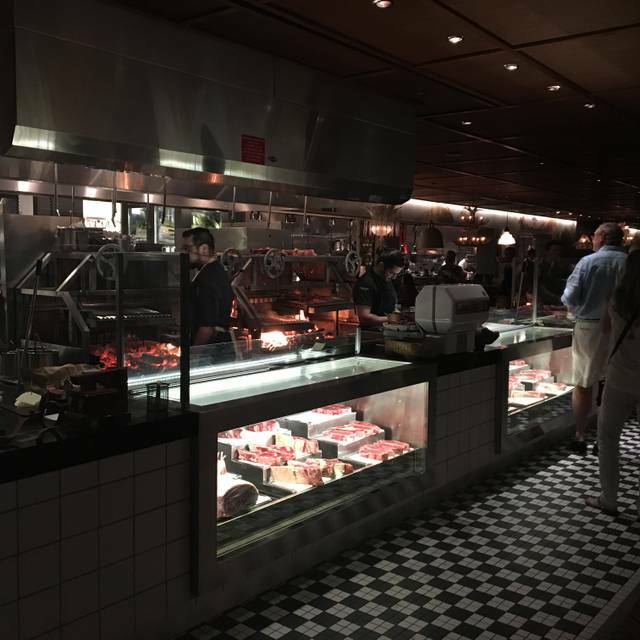 Absolutely amazing dining experience if you like meat(s). Cool atmosphere and a most 'visual' experience with the various carving stations situated throughout the dining area. A must go while in Vegas! One of the best meals I’ve ever had. We will definitely be back. I have to leave the start for awhile and it saddens me that I would get to bring friends to Bazaar monthly. I’ll be back for sure! Keep doing an amazing job! And don’t ever let Stephanie leave! She’s amazing! Kobe is AMAZING!! Highly recommended! One of the most phenomenal meals of all time! Highly recommend getting the tasting menu and enjoying this dining experience. Chris, our waiter was exceptional, and so was Eddie, the manager.